Online: Click here to use our online dontation form. In person: Pop into the centre and say Hi and you can go and see some of the cats that your dontation is helping. For just £1 a week, you'll have 100 chances of winning a weekly cash prize, from our prize draw. This includes £1,000, £200, £150, £100 and £50. Along with the weekly cash prizes, you will automatically get entered into a quarterly super draw raffle, with a jackpot prize of a massive £10,000! If you wish to enter more one-off chances to win the super draw jackpot, then you can do so on our raffle page by clicking here. Not only does the lottery give you a chance to win from one of our many prize draws, but by helping us fundraise you’re also supporting a great cause. Why not challenege yourself by taking part in an exciting event while raising funds to help the UK's cats and Kitten. A full list of events can be found here. 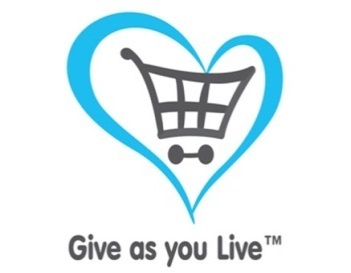 If you shop online with www.easyfundraising.org.uk, they will give us 15% from each purchase you make without any extra fees for you. Download the find and remind toolbar to make it oh-so easy. Select Cats Protection Birmingham Adoption Centre as your charity. You can collect donations from many popular retailers while you just shop online as normal. Even collect when you buy insurances online! The Club raises funds for animal charities, and saves you money on your purchases. 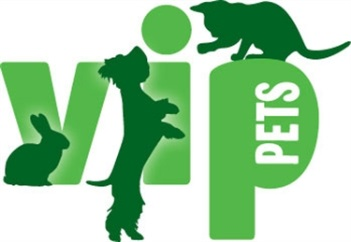 By registering you can help make a difference to us every time your VIP card is swiped at a Pets at Home store. 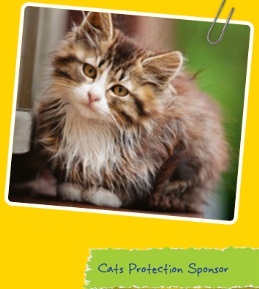 To register for your VIP club card please visit: http://www.petsathome.com/shop/en/pets/content/vip don't forget to select Cats Protection, Birmingham adoption centre when signing up so we can benefit from your VIP Lifeline points. The promise of a lifetime - It is thanks to the wonderful kindness of people who remember Cats Protection in their wills that we are able to carry out much of our day to day work. These special gifts fund more than half of everything we do and are vital to our work helping abandoned and unwanted cats and kittens. Click here for more information regarding gifts in wills. 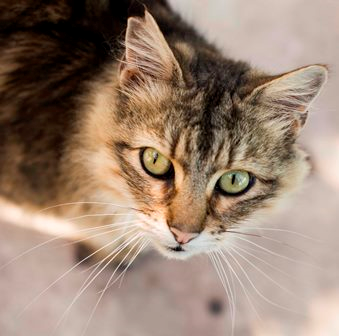 Cats protection also offer a free cats guardian service aimed at giving peace of mind to cat owners concerned about what might happen if they were to pass away before their cat. More information can be found by clicking here. 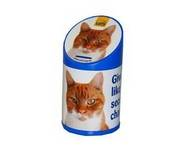 •Could you house one of our cat collection boxes? •Could you nominate us for your local supermarket green token scheme? •Could your group organise an event for us, such as a coffee morning or cake bake? Please email us at birmingham@cats.org.uk if you can help, thank you. Would you like to cheer our little feline friends up with a new toy, a new scratching post or maybe some tasty food? Click here to see what our cats would love to receive as a loving gift.